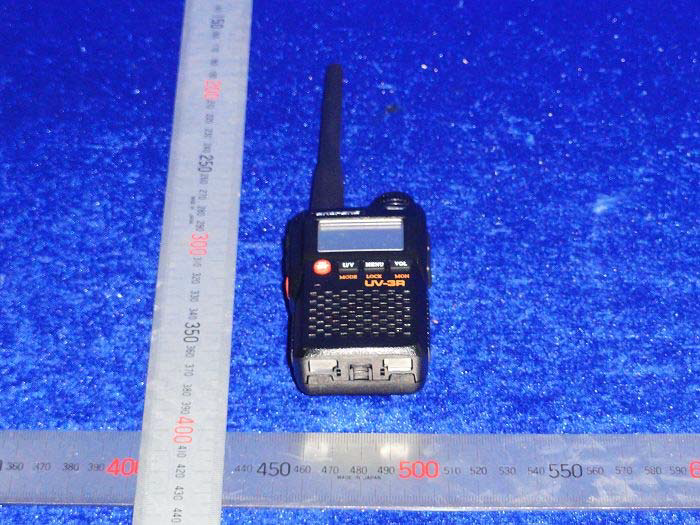 This little radio is now FCC approved. That means this cheap dual-band transceiver is now within your grasp. Already known by many, this 2 watt producing Chinese gem sells for as little as $50 on eBay. Although not a true dual-bander, it can only do one band at a time, for the price it does a lot. It comes with 2 antenna's. One for VHF and one for UHF. These antenna's are not that great and many users have replaced with a little SMA dual-band antenna. Comes with a LI-Ion battery, charger and ear piece/microphone. Also comes with some nifty features like an FM radio and LED flashlight.